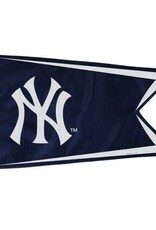 New York Yankees single sided satin polyester pennant flag finished with brass grommets used to attach flag pole. 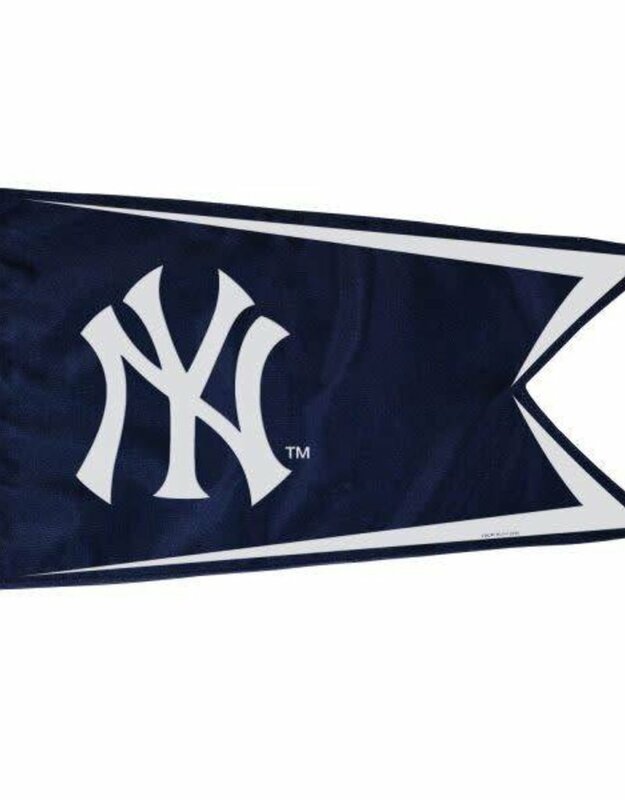 Officially licensed MLB product. 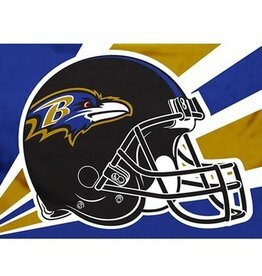 Vivid colors and graphics. Durable for outdoor use. 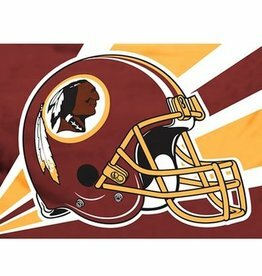 To learn more about the polyester fabrication, please visit our FAQ section. 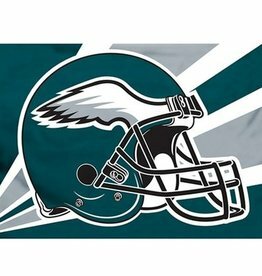 Philadelphia Eagles single sided printed polyester flag finished with brass grommets used to attach to flag pole. Available in 3x5. 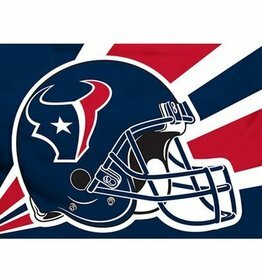 Houston Texans single sided printed polyester flag finished with brass grommets used to attach to flag pole. Available in 3x5. 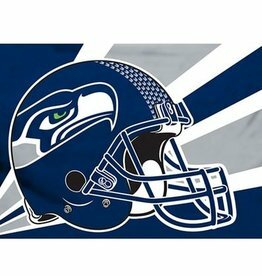 Seattle Seahawks single sided printed polyester flag finished with brass grommets used to attach to flag pole. Available in 3x5. 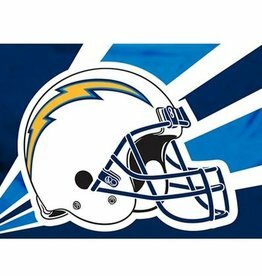 San Diego Chargers single sided printed polyester flag finished with brass grommets used to attach to flag pole. Available in 3x5. 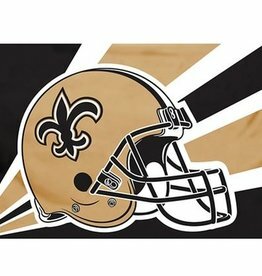 New Orleans Saints single sided printed polyester flag finished with brass grommets used to attach to flag pole. Available in 3x5. 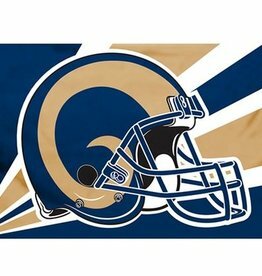 Los Angeles Rams single sided printed polyester flag finished with brass grommets used to attach to flag pole. Available in 3x5. 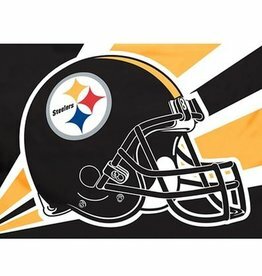 Pittsburgh Steelers single sided printed polyester flag finished with brass grommets used to attach to flag pole. Available in 3x5. 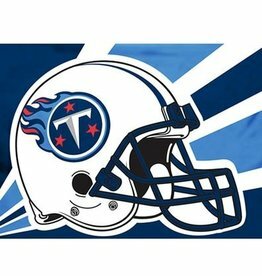 Tennessee Titans single sided printed polyester flag finished with brass grommets used to attach to flag pole. Available in 3x5.